Effective as of 3:00 earlier today, Wednesday, March 13, 2019, the Federal Aviation Administration of the United States has ordered the temporary grounding of Boeing 737 MAX airplanes which are operated by airlines in the United States or its territories. Two fatal crashes which involved commercial airplanes have occurred this weekend in Colombia and Ethiopia; and of the combined reported total of 171 people who were aboard both airplanes, no survivors have been reported or found in either incident. As I was researching an offer for rental cars about which to write an article, I happened to check the Internet web site through which Avis Rent A Car System offers promotions within the United States; and I spotted an offer with which you may be familiar. Many people believe that the armrest on the seat in the economy class cabin adjacent to the aisle is rigid and cannot be moved — yet there are reasons why someone seated in the aisle seat would want that armrest raised: for greater ease of sitting in the seat; or perhaps for some extra room when standing up is not an option at the moment. What to Do About a Loud Snorer Aboard an Airplane During a Flight? 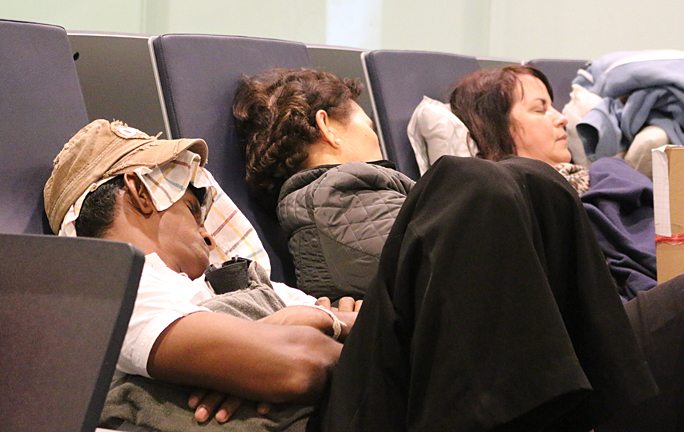 Passengers have endured such disturbances to the peace aboard airplanes by those who have been classified as 14 of the most aggravating passengers — people who kicks seats, talk too much, or play their media for all to hear — but what about people who snore? When a Boeing 737-800 MAX — which operated as Lion Air flight 610 to Pangkal Pinang — crashed into the Java Sea off the coast of Indonesia approximately 35 nautical miles northeast of Jakarta shortly after taking off earlier this morning, Monday, October 29, 2018, the media was all over the story. Only six bodies of the 188 people aboard the aircraft — seven of them as members of the flight crew — have been recovered at the time this article was written; and the fairly new aircraft was damaged beyond repair. Natasha Ednan-Laperouse was 15 years old when she tragically died in a hospital in France after suffering from an allergic reaction aboard an airplane operated by British Airways during a flight from London to Nice in July of 2016 — and an official inquest into how this fatality could have been prevented has concluded. The daughter of Tanya and Nadim Ednan-Laperouse was eating a sandwich — the labeling of which gave no indication that the food was not free of sesame seeds, to which she is severely allergic.